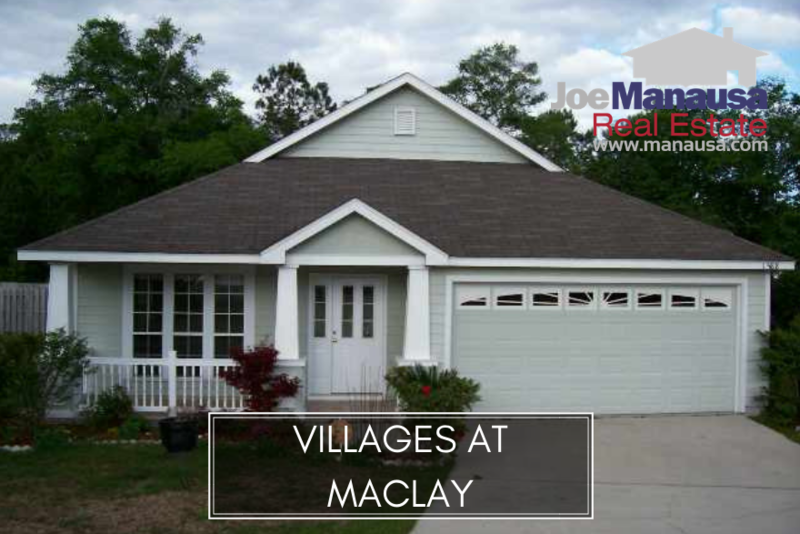 The Villages At Maclay is a small but very popular neighborhood located just off the west side of Thomasville Road, south of Maclay Gardens. Featuring both single family detached and attached homes, everything here is currently selling as fast as it can hit the market. In this report, we will analyze the Villages at Maclay to identify average home price trends, average home value trends, average home size trends, as well as all closed home sales going back to 1997 (the first year homes were sold here). It is important to note that the narrative contained below is for sales through December for all previous years, but through the second week of October in 2018. The graphs and the closed sales table will be continuously updated into the future (meaning bookmark this page if you always want to know the current status of homes in the Villages At Maclay). Average home prices remain at a record high, bolstered by a higher percentage of detached homes selling so far this year. The average price of a home sold in the Villages at Maclay thus far in 2018 has been $239,600. Home sales activity in the Villages at Maclay remains hot and the only thing slowing sales is homeowners deciding to list their properties for sale. Currently, there is only one home for sale in the Villages at Maclay and it is already under contract. Average home values in the Villages At Maclay have risen more than 4% in 2018. 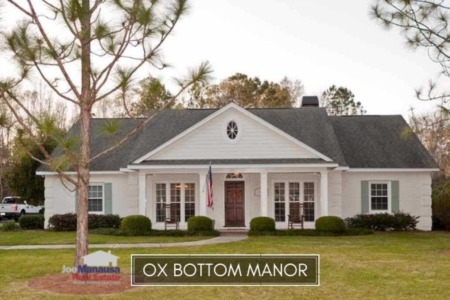 The average value of a home sold in the Villages At Maclay has been $146 per square foot in 2018. The average home size sold in the Villages At Maclay typically falls in a range of 1,400 to 1,550 square feet, and we're seeing the larger homes selling this year. The 12 sales in 2018 averaged 1,550 square feet. The following list shows the more than 540 home sales in the Villages At Maclay going back to 1997, the year the first home sales were recorded. 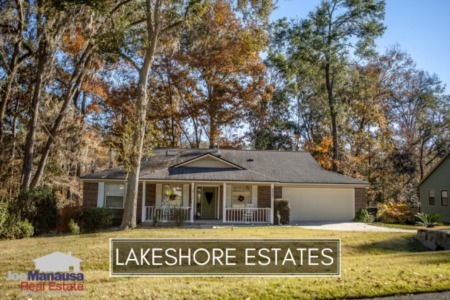 This concludes our October 2018 update on home sales in the Villages at Maclay, please give us a call at (850) 366-8917 or drop us a note if you have questions about this popular neighborhood in NE Tallahassee. Need world class service when buying or selling a home? Here's what thousands of people are saying about working with Joe Manausa Real Estate, you can see their reviews reported on Google, Facebook and Zillow right here: http://www.manausa.com/testimonials.